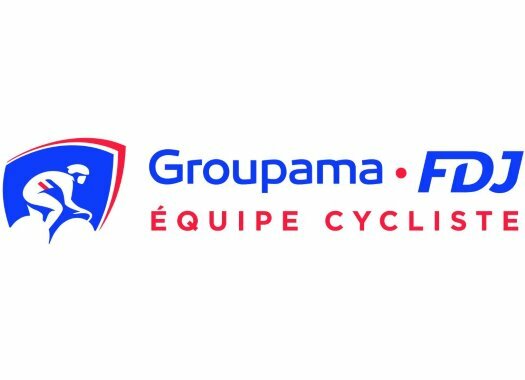 Georg Preidler (Groupama-FDJ) has taken the victory at the sixth stage of the Tour de Pologne. The Austrian crossed the finish line of the mountainous stage ahead of Emanuel Buchmann and Michal Kwiatkowski. The riders faced a 129-kilometre mountainous route at the sixth stage of the Polish race that features four climbs of the third category, four of the second category and four first-category ascents. The escape group of the day was formed by nine riders and included Carlos Verona, Patrick Konrad, Luis Vervaeke and Rui Costa, among others. This group tool an advantage of more than two minutes over the peloton but was caught with 25 kilometres remaining. A couple of kilometres later, Quick-Step Floors' Dries Devenys and Sunweb's Sam Oomen attacked and build a gap of half a minute with the favourites group, that included race leader Michal Kwiatkowski (Sky). The duo was caught with three kilometres to go and right away George Bennett (LottoNL-Jumbo) tried his luck but was caught almost immediately. Preidler showed to be the strongest in the group and crossed the finish line just ahead of Emmanuel Buchmann (Bora-hansgrohe) and Kwiatkowski, taking his first victory in a WorldTour race. "I stayed in during the stage and towards the end just jumped away in the right moment," said Preidler at the end of the stage. "I know my abilities and I know that I can do the sprint quite fast. I’m happy that I could finally win in the World Tour, several times I was very close but this is my first win. "I have a great team, they’re a great support and a very strong group, so I’m very happy in this team and glad I could deliver this win for us. We will have a team meeting tomorrow and decide how to strategize our tactic for the last stage of the Tour, but for now, I’m very happy with the win." Simon Yates (Mitchelton-Scott) and Dylan Teuns (BMC) completed the top five of the day. Kwiatkowski maintains the lead of the General Classification with one stage to go.